We had a lot of fun making these Smash book style journals. I love the concept of these as you can create any style of page you like and keep adding as many as you like, and they look great. Plus the Brother Scan n Cut in combination with the Brother Canvas software makes it really simple. 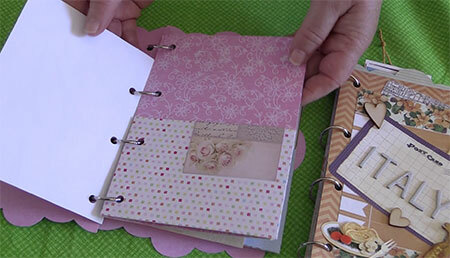 We show you in the video how to create the different pages in the journal using the Canvas software. 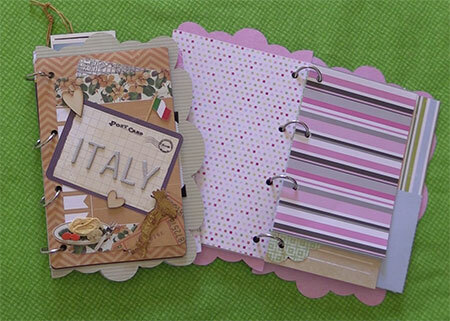 I particularly like the pocket pages as you can include ticket stubs, photos, bookmarks or any sort of memory of a trip or special occasion.We also show you different techniques for creating dividers and the cover pages. 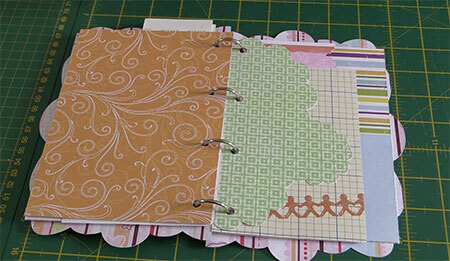 Once you have the template pages added to your journal you can embellish it any way you like. 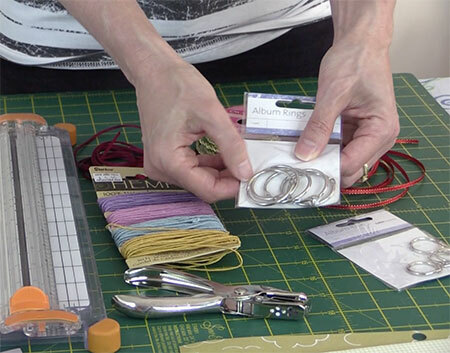 We used album rings to keep it all together but you could just as easily use twine, ribbon or wool. If you would like to download the .fcm files for this journal for your Brother Scan n Cut, simply sign up to our Newsletter and you will gain access to this and all our other Brother Scan n Cut templates. Thanks so much for sharing having returned from a trip from Brazil this year and having done nothing to journal the trip this is a great idea. I will have to give this ago . Thank you so much again for Sharing.